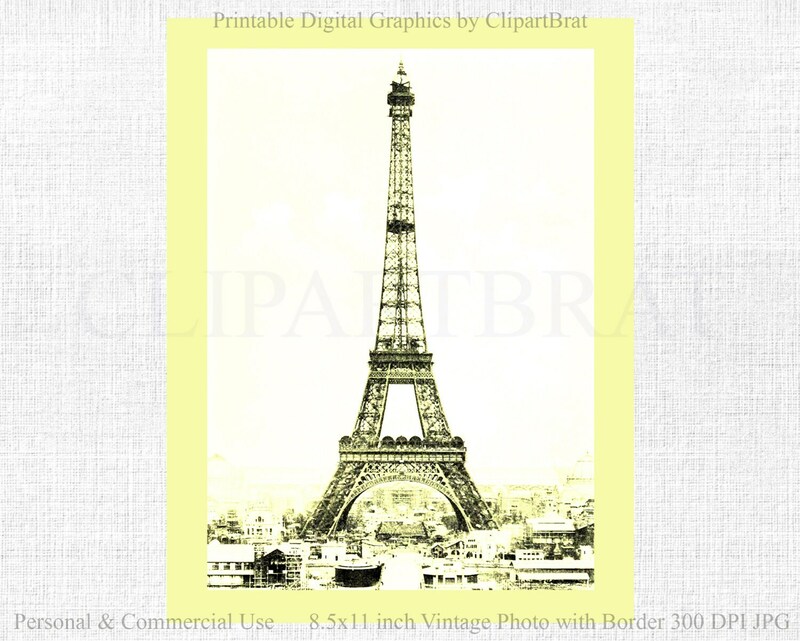 Paris Eiffel Tower Photograph from the year 1900 - DIGITAL ART PRINT – YELLOW Paris ART PRINT– PARIS Eiffel Tower Photograph ART PRINT. COMMERCIAL USE Paris Eiffel Tower Photograph ART PRINT! 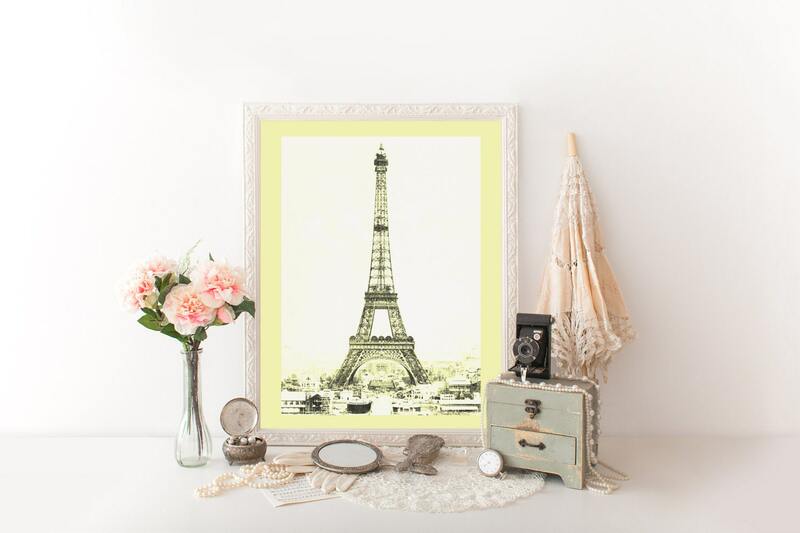 Have fun with this Paris Eiffel Tower Photograph DIGITAL ART PRINT!